Check here for updates about Green Mountain Electric Supply. GMES opens a new location in Goshen, NY! A new branch location in Goshen, NY joined the Green Mountain Electric Supply family on January 2nd! 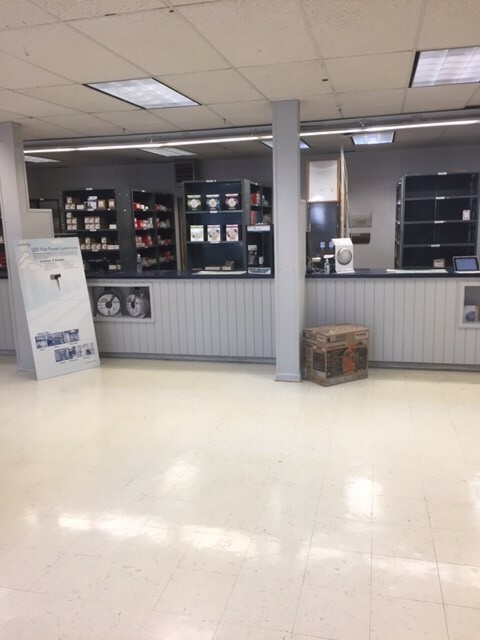 This new location will allow us to better support our current customers in Sullivan County, Orange County and to better service the New Jersey market which has grown over the past few years. We look forward to growing GMES’s New York Market together! 2017 GMES Food Drive sets a record! The 2017 GMES food drive was a huge success with the 13 braches collectively donating 2470 items for local food pantries. This total far exceeded our goal of 2000 items and beat last year's total by nearly 1000 items! 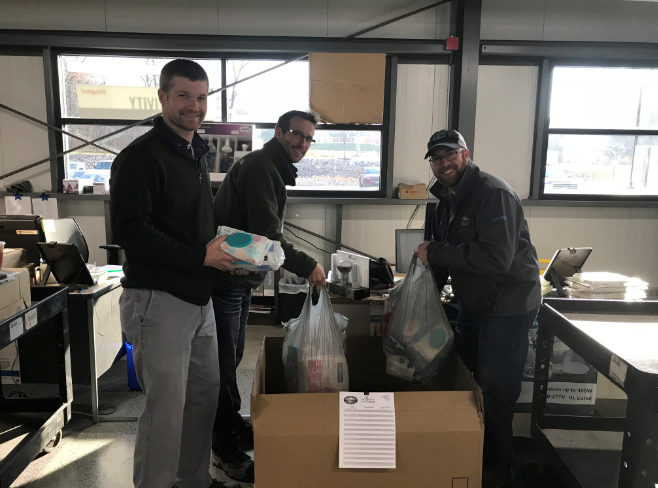 Thank you to the employees and customers who made the food drive such a huge success!